Did you know that Melbourne’s current rental vacancy rate has dropped from an already low figure of 2.5% in January 2017 to a record low in March 2018 of 1.4%? That means rents will rise. In fact, just in the last quarter to April 2018 apartment rents have already risen 3%. BUT, 92% of ALL apartments in Melbourne now under construction have been sold, so you will need to move quickly. 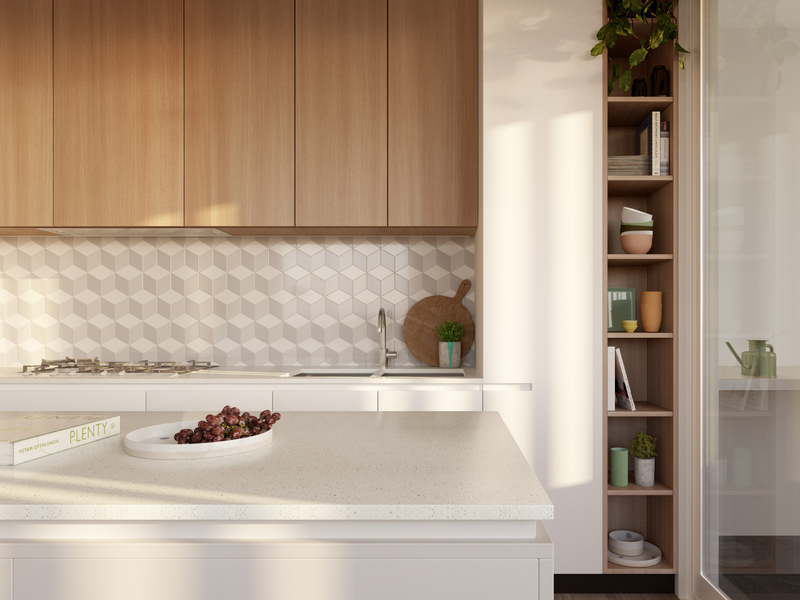 Citylife International are delighted to offer this outstanding project in the highly desirable residential suburb of Fitzroy North/Clifton Hill. Very rarely does an opportunity present itself in a location like this. 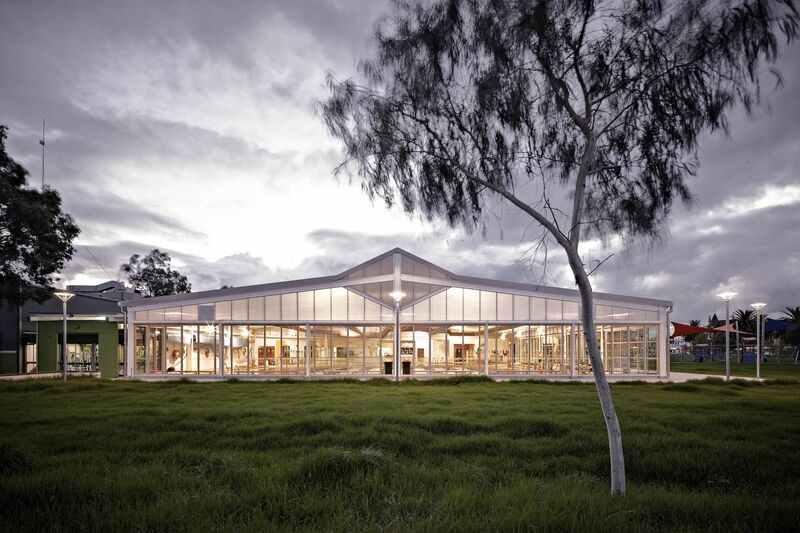 Highly suitable for a high end residential development. 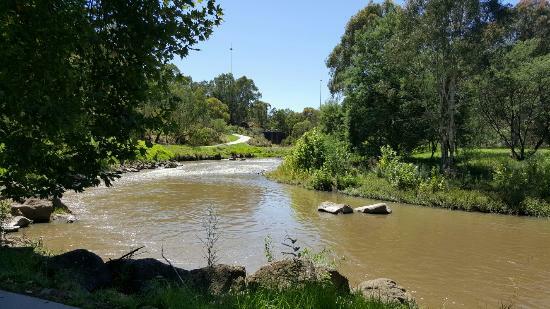 Located less than 5 kilometres north-east of the Melbourne CBD, the site is surrounded by unprecedented public transport and retail amenity including Clifton Hill train station, a major tram line, the prestigious Queens Parade retail strip, Edinburgh Gardens, High Street Northcote shopping strip, Studley Park and numerous Yarra River bike and walking tracks which are all within easy walking distance from the subject property. 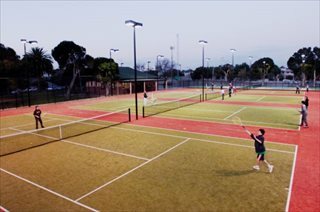 • Inner-city location close to Melbourne CBD. 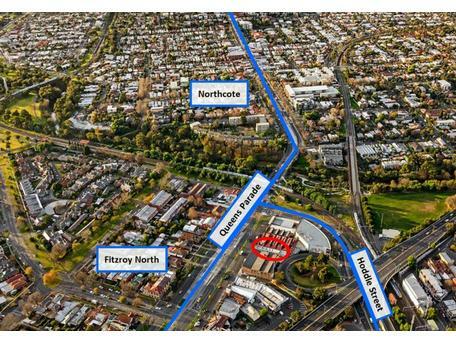 Fitzroy North is a market which has experienced very limited new apartments supply over the past 5 years. 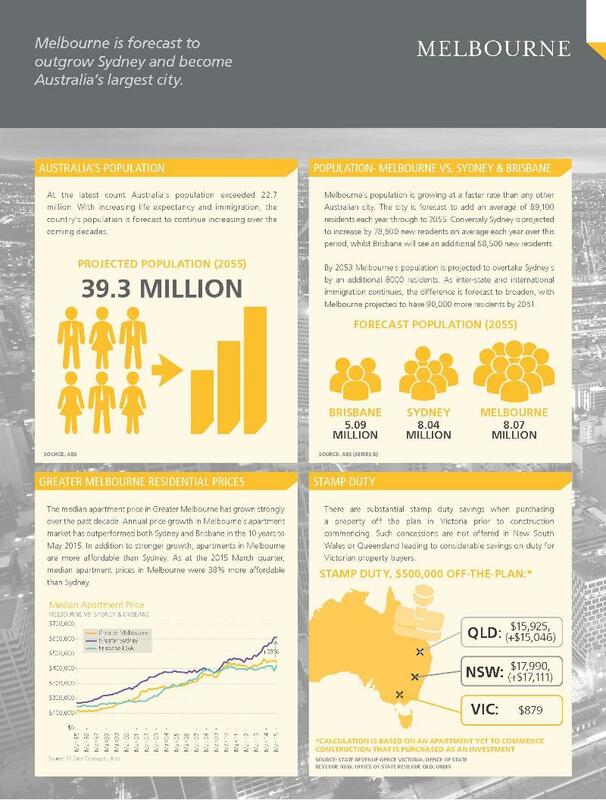 However, coupled with a high proportion of young professionals, demand for rental accommodation, as well as it's close proximity to the CBD and public transport, the Suburb has experienced strong rental growth in recent years. Over the past 5 years average weekly apartment rents in Fitzroy North have risen a substantial 31.1% or 5.6% per year. Over the same period by comparison, Melbourne's average apartment rental values have risen the total of 15.7%. Apartments in Fitzroy North achieved a weekly rental premium when compared against similar neighbouring Suburbs dash including even Carlton to the southwest. Residents of Fitzroy North are primarily young professionals age 20 to 34 with many renting. 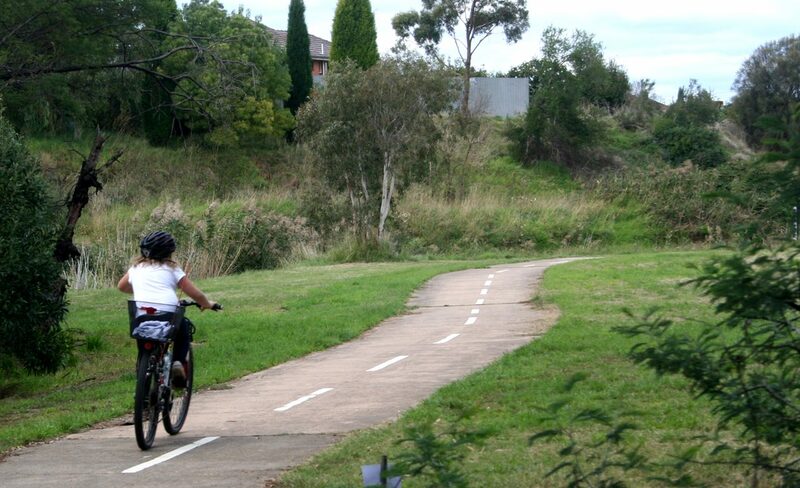 The Suburb is home to the highest income earners when compared against neighbouring suburbs. In addition the suburb has amongst the lowest vacancy rates in all of Melbourne as at June 2018. 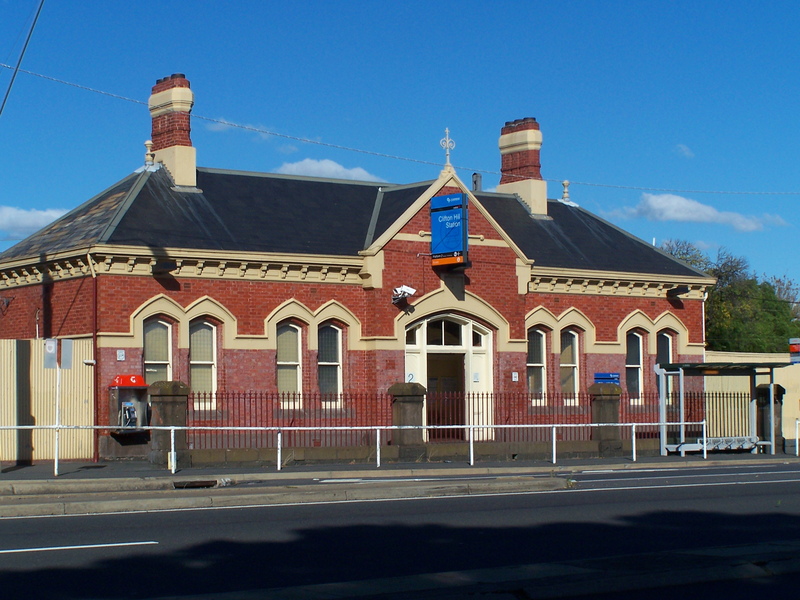 Fitzroy North contains over 20 tram stops within the Suburb, as well as Rushall railway station - providing services directly into the CBD and surrounding suburbs. 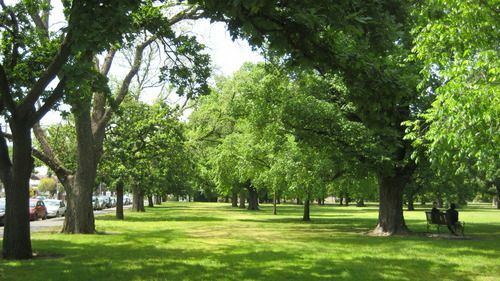 Fitzroy North it's also home to the highest average income earners. 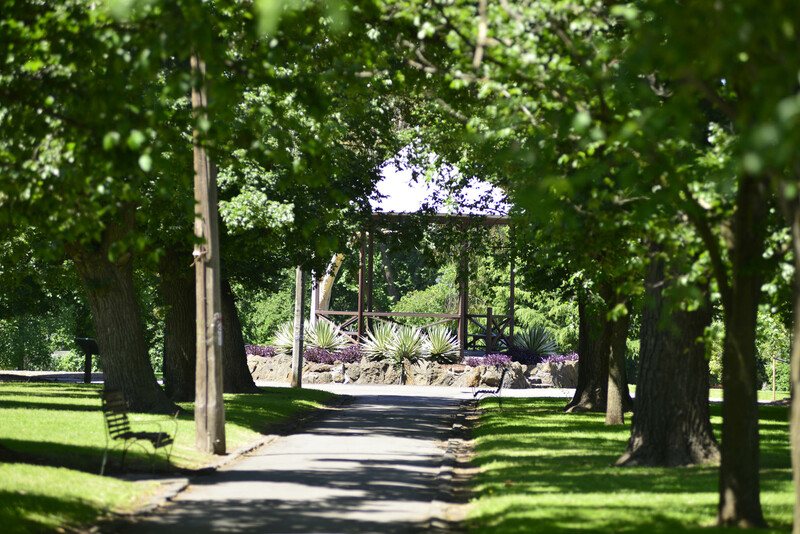 The majority of Fitzroy North residents are employed in high paying and senior occupations. 46% of residents were employed as professionals, much larger than the Broader Greater Melbourne average of 24.1%. This means more rent for you! 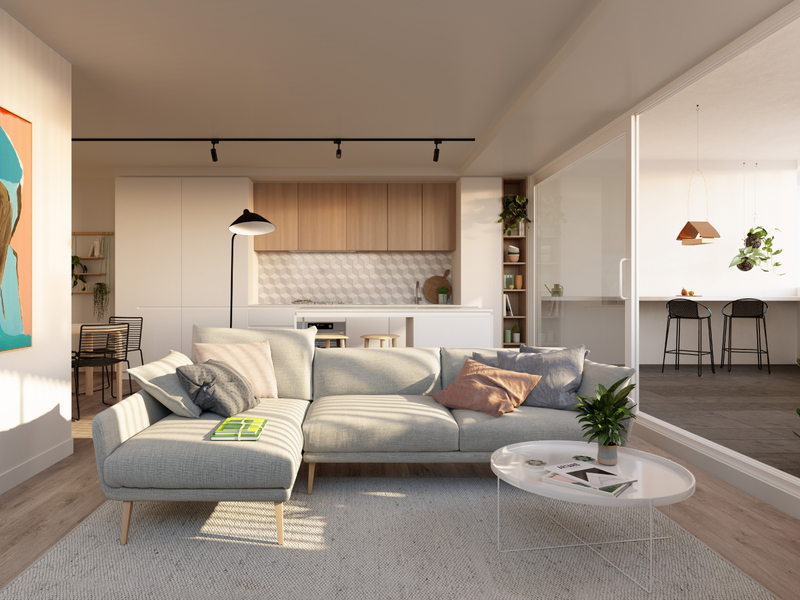 Fitzroy North currently has average apartment sales prices of older apartments at $679,500 as at April 2018, last April (2017) the average was $560,000 making these NEW apartments tomorrow's bargains. The average house price in Fitzroy North is $1,335,000. 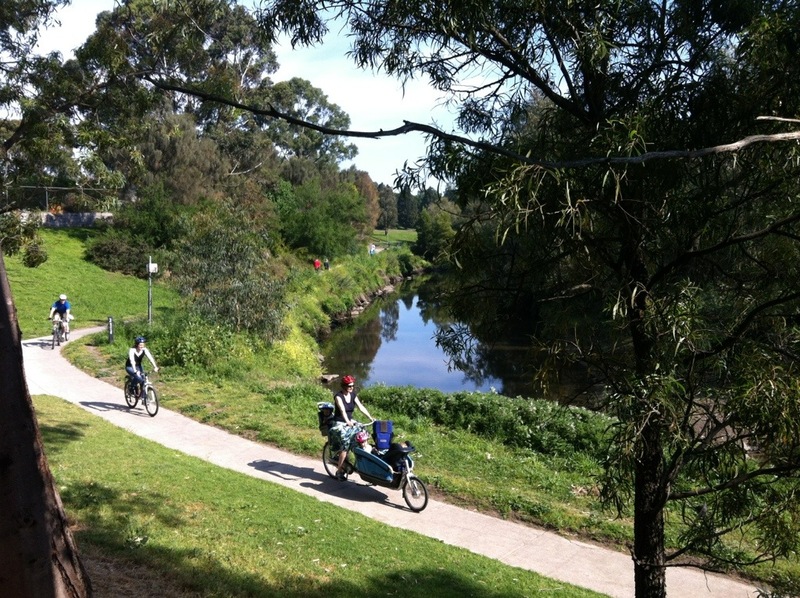 Merri Creek Nature trail- just 350 metres away! And yet under 5 kms to the city centre! Its no wonder Fitzroy North boasts one of the lowest rental vacancy rates in all of Melbourne! Very few apartment projects have been available here in recent years.